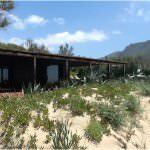 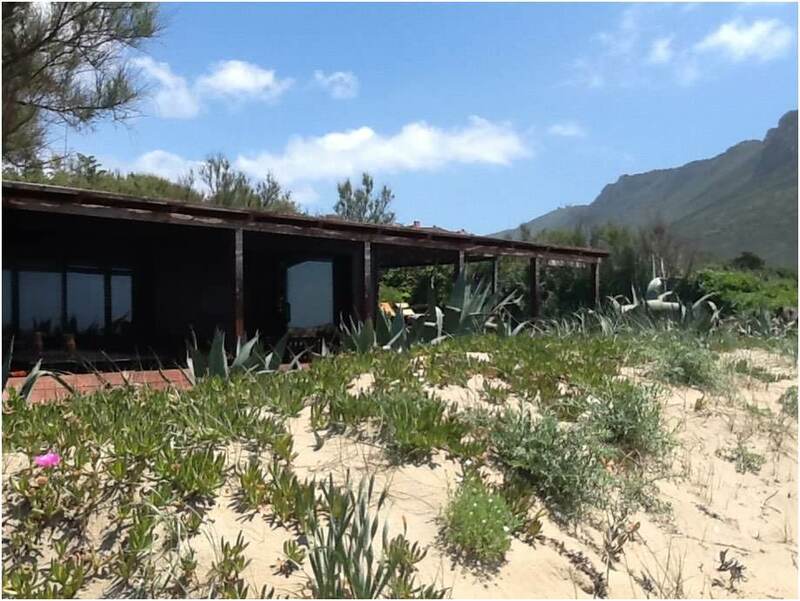 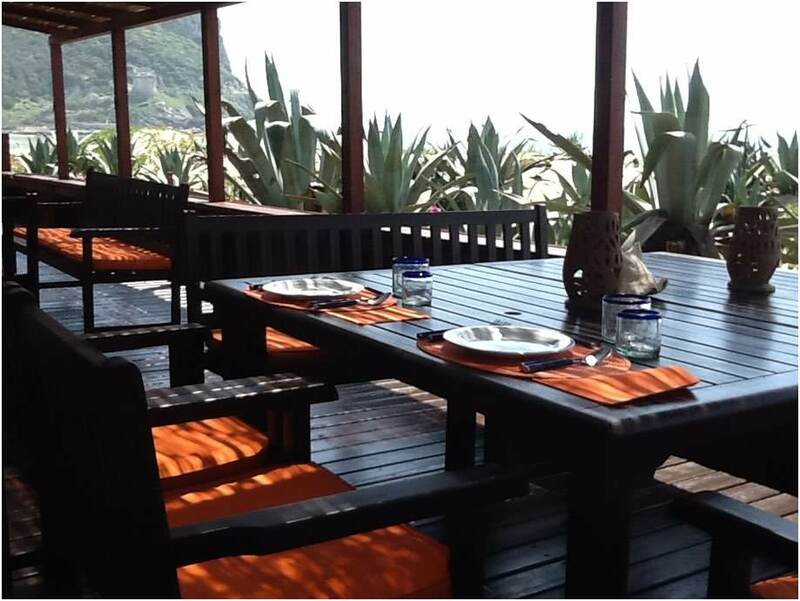 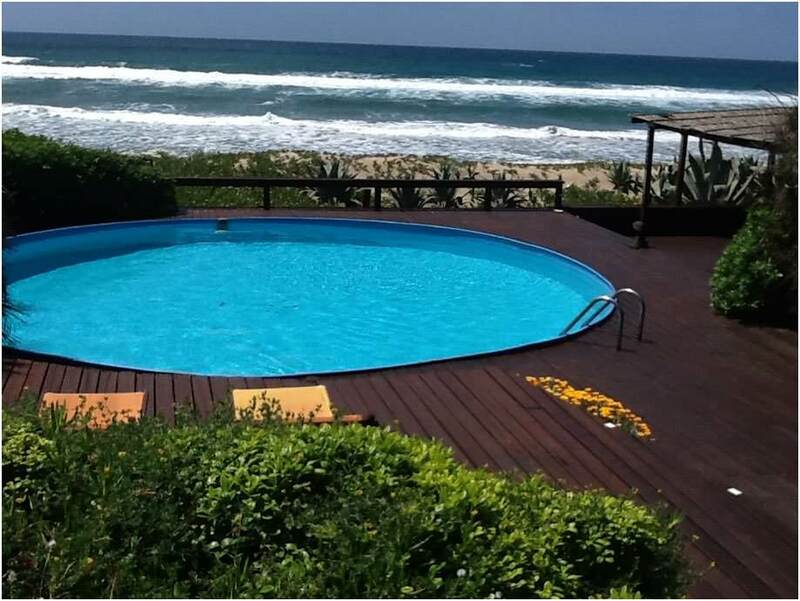 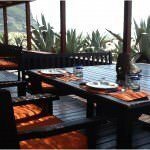 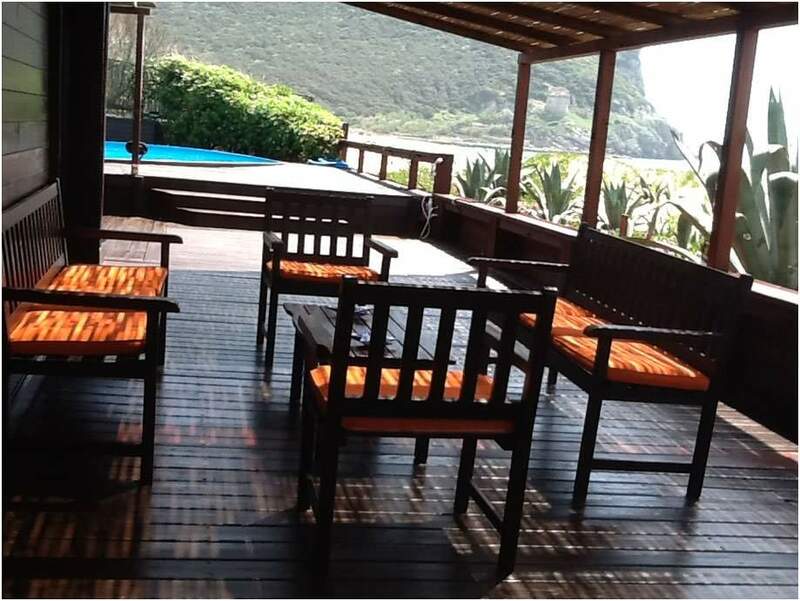 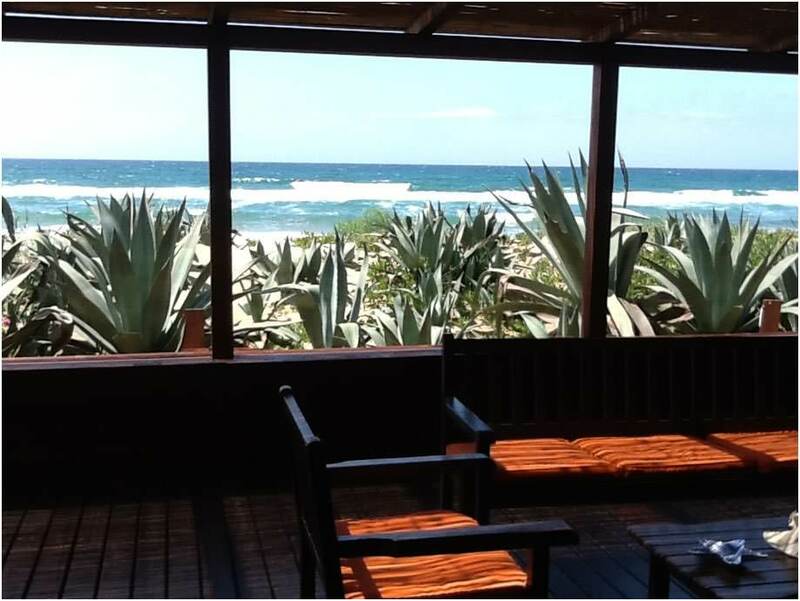 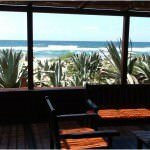 The villa is located on the beach, so there is no need to go somewhere, you just have to open the garden gate and you will find yourself directly on the sandy beach . 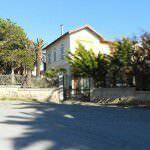 Parking next to the house is also the parking of the neighbourhood’s villa , which is nearby, and can accommodate up to 5 cars. 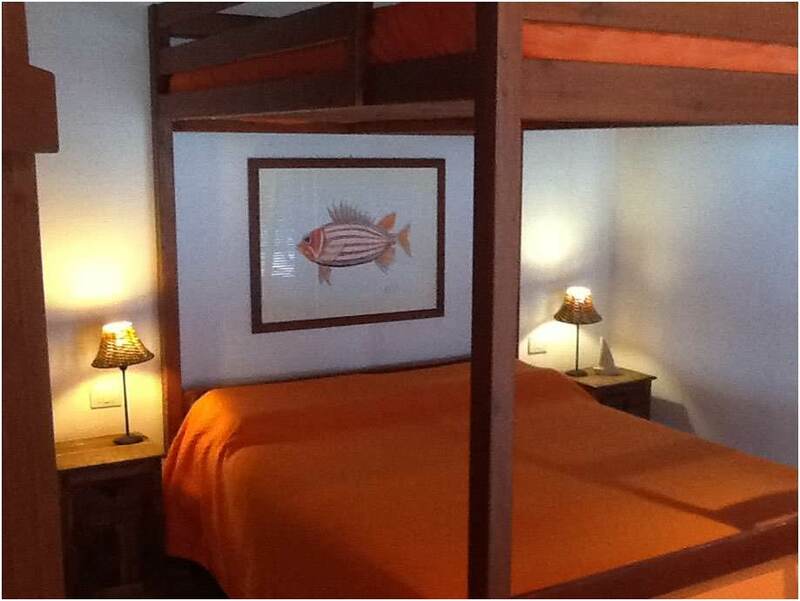 • Bedroom with a double bed. 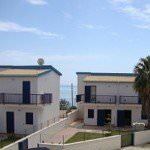 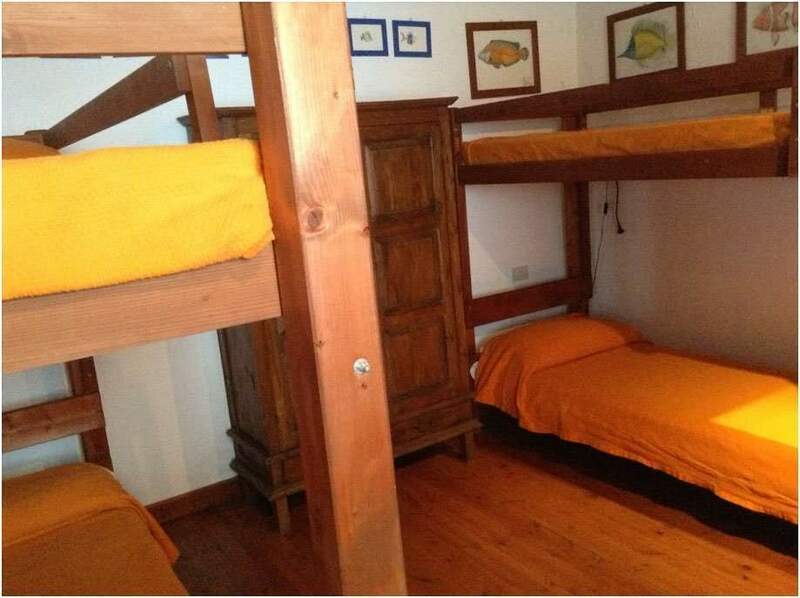 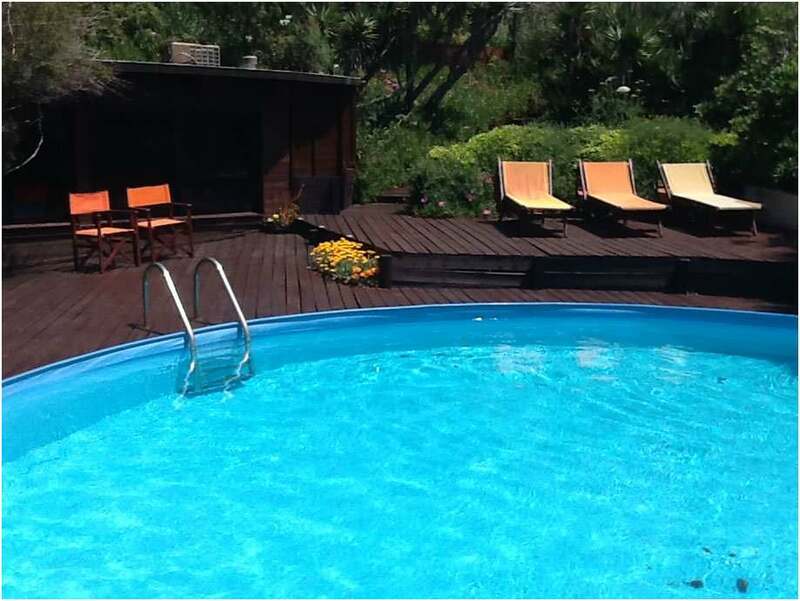 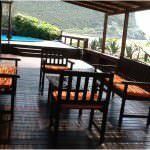 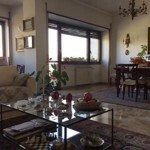 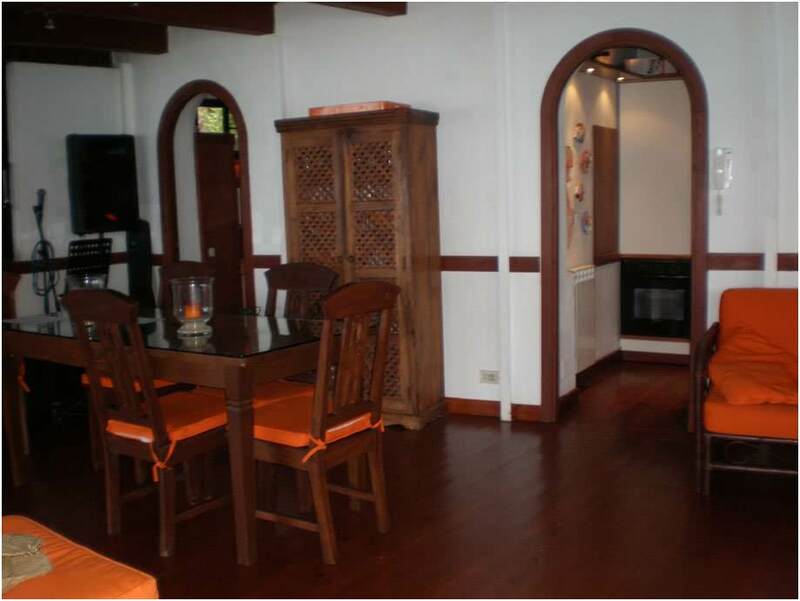 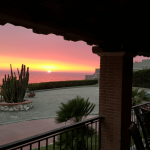 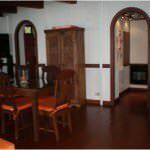 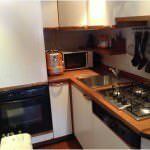 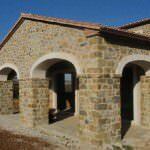 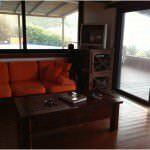 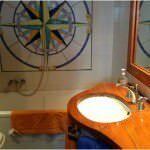 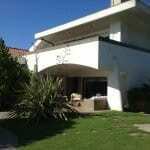 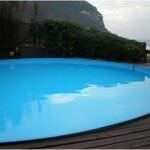 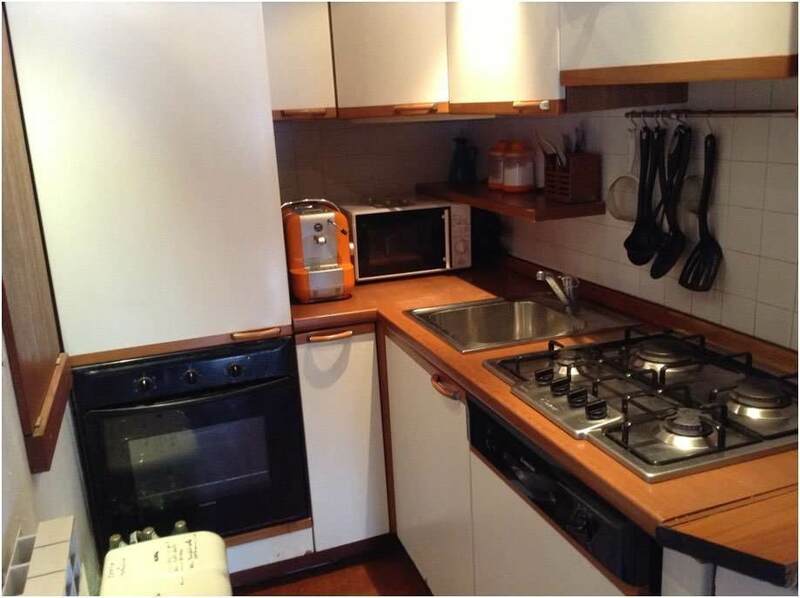 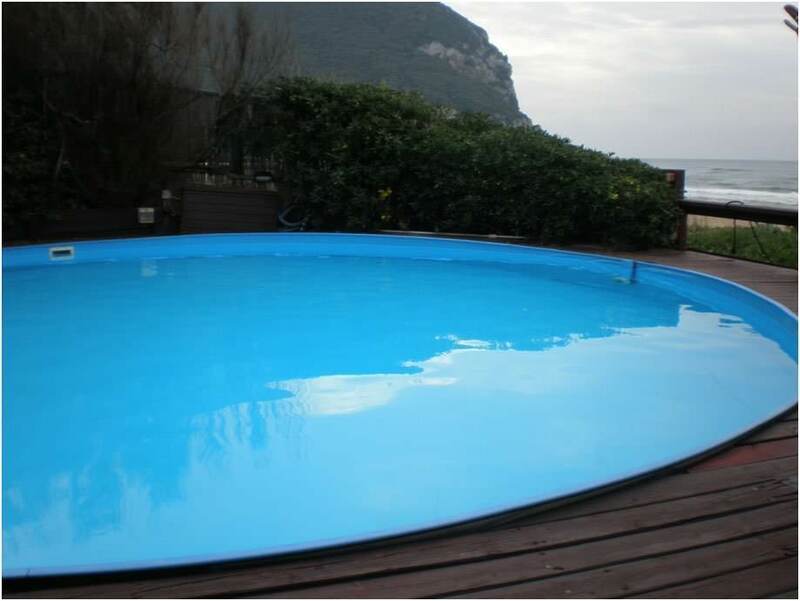 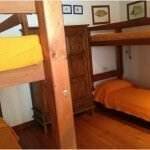 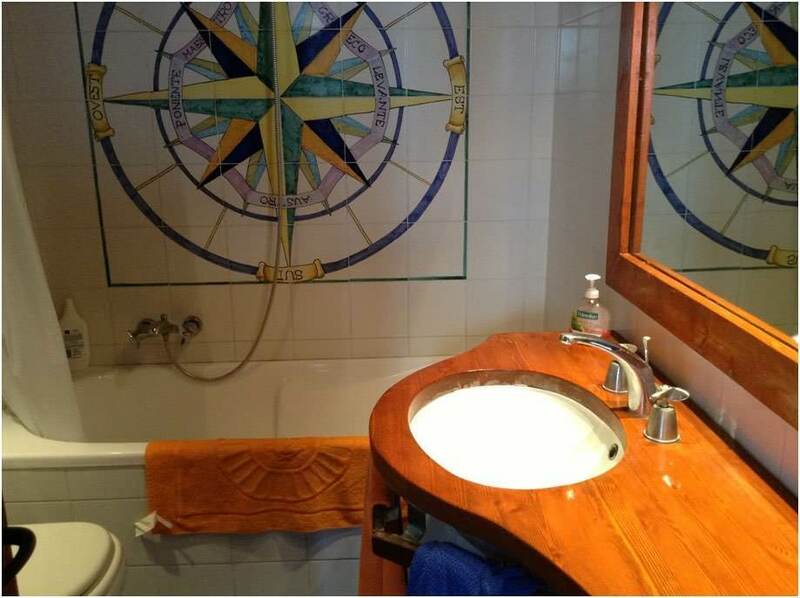 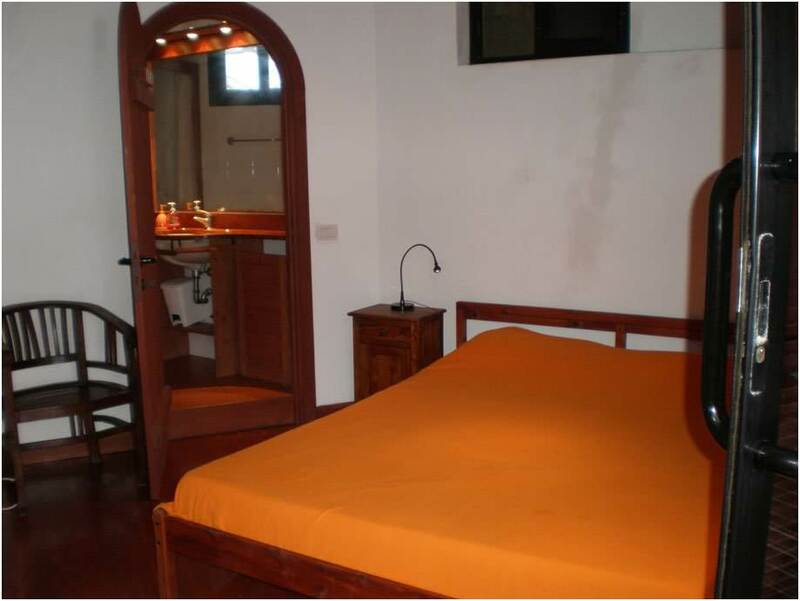 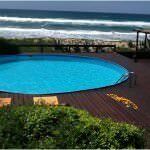 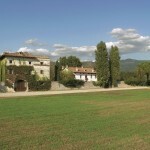 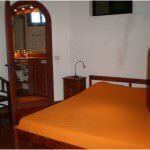 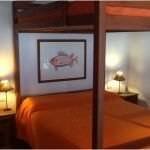 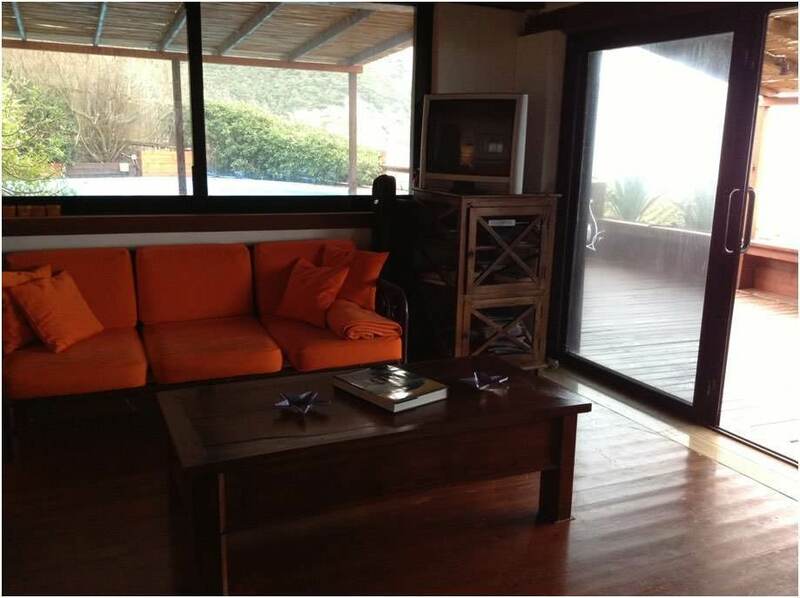 facilities : air conditionins , Wi- Fi, washing machine , iron , hair dryers.